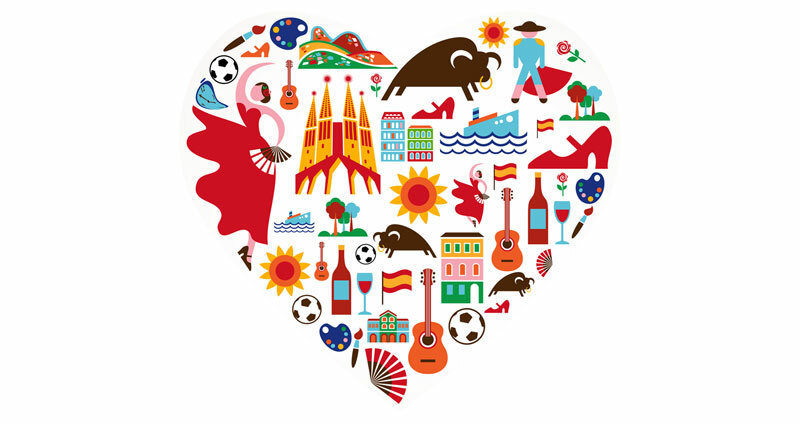 ‘Le Bouquet Espagnol’ was launched in 2013 for one French IPTV operator. It offers a selection of the best Spanish national and regional channels. It is now available through 2 operators in France: Orange and SFR. The list of channels varies from one operator to the other. Antena 3 is the national Spanish channel. It broadcasts flash news and information and cultural programmes. It also leaves room for talk shows and entertainment programmes. 24 Horas is the information channel. It broadcast national and international news all day, along with other shows. TV3 (Televisió de Catalunya) is the regional Catalan channel. It is a general interest channel broadcasting information, cultural programmes, games and fiction in Catalan. ETB Sat is the regional Bask channel. It is a general interest channel broadcasting information, cultural programmes, games and fiction in Bask. Televisión de Galicia is the regional Galician channel. It is a general interest channel broadcasting information, cultural programmes, games and fiction in Galician. Atres Series is an Antena 3 group channel. It is 100% dedicated to Spanish fiction with the best of films and TV shows. Star TVE HD is the new High Definition RTVE channel. It was established with the idea of broadcasting quality fiction and entertainment programmes aimed at a family audience, constituting an open look at Spain and the world. All Flamenco is a thematic channel dedicated to this Andalusian art. For more information, please visit www.lebouquetespagnol.com.